I must get myself better organised and keep up with the 100 Word Challenge for Grown-Ups! Having missed a week somehow, I’m now back on track for week 47. James loved his new play set. It filled the entire floor of his room but as he lay on his tummy, head level with all the buildings, he entered a whole new world where he knew everyone and all of their comings and goings. His favourite building, without doubt, was the garage. 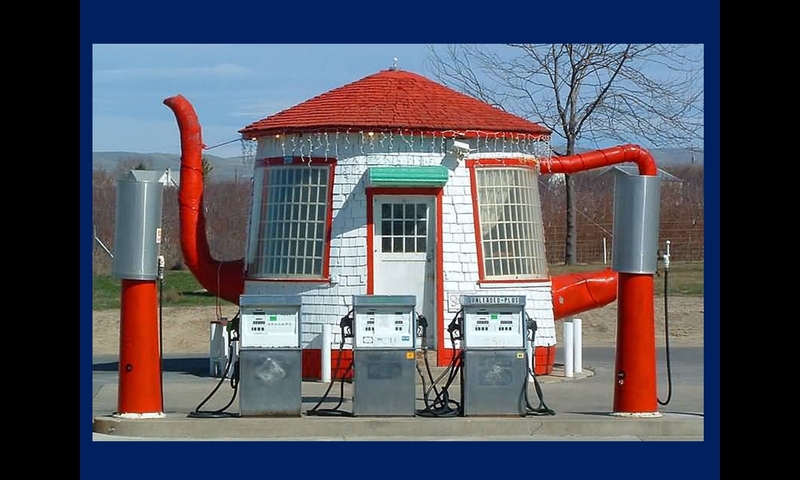 He loved its bright colour and distinctive teapot shape. But it was the girl who owned it that he adored most of all. Sarah was always there for him when he wanted to talk. He told her his biggest secrets and shared with her his joys and fears. This week’s 100 Word Challenge for Grown Ups draws inspiration from the Olympic Torch relay in the north east. 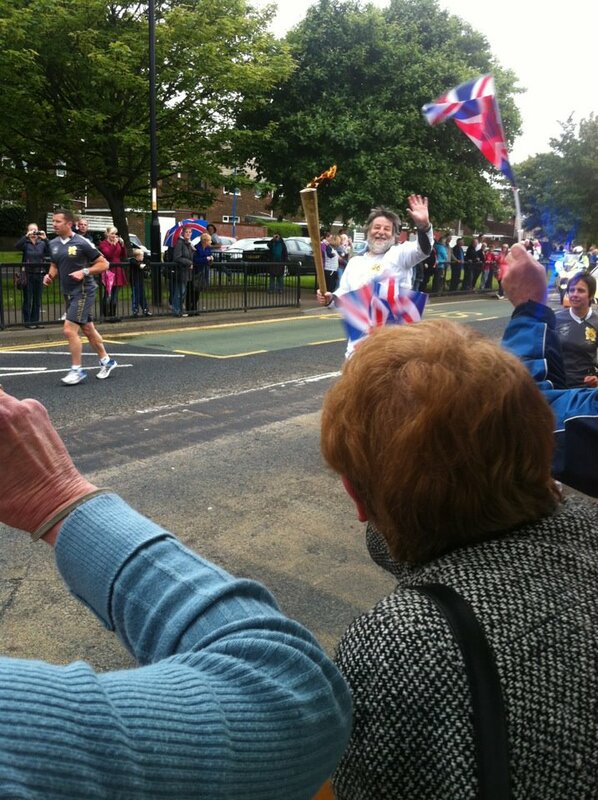 The photo shows our friend Dave who was a torch bearer in Hartlepool. Please bear in mind that this is fiction and not meant to portray Hartlepool as the place in this piece. Indeed, I like Hartlepool so much that I’m in the process of selling my house to move there! Usually a rather dull place, it sat on the coast, often enveloped in mist, with views of the distant industrial complex. People kept themselves to themselves. No ‘Big Society’ here. Doors were locked against crime and nobody asked questions for fear of being nosy. Yet on that morning, people assembled along the main road, men, women and children, young and old, creating a real buzz of excitement. There was laughter and chatter as anticipation mounted. ‘I can see it!’ shouted a tall man who could see over the others. People clapped, cheered and whooped as the Olympic torch came by. What a lovely surprise to hear from Sally-Jane that she had nominated some of us for a Beautiful Blogger Award. You can find Sally-Jane’s blog here http://sjbwriting.wordpress.com/. 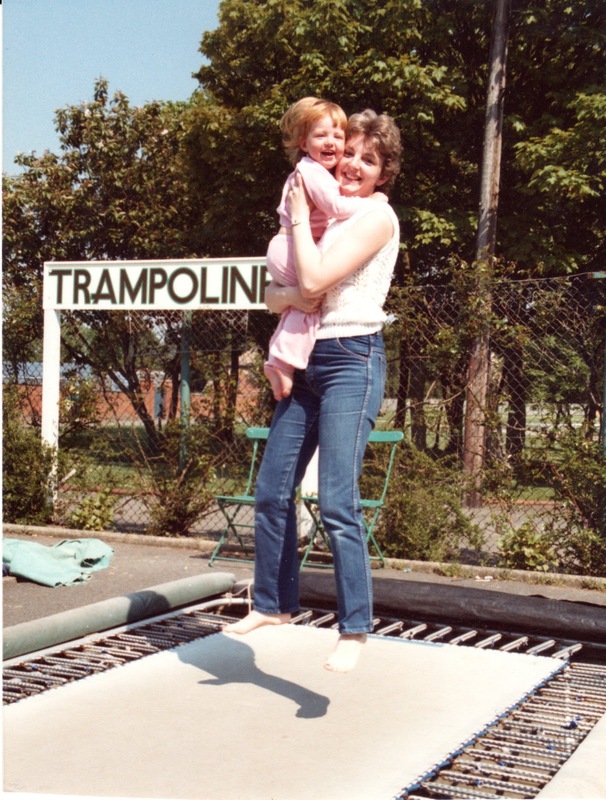 She writes beautiful pieces for the 100 Word Challenge for Grown Ups and is a talented lady in many other respects – teaching, dancing, boxing and French being just a few! There are some guidelines to getting this award. First, you should link back to the person who nominated you. Second, you must suggest 6 or 7 people to pass the award on to. Third, you should tell people ten things about you that they may not know already. I got to know Harriet through Twitter and she has become so much more than a friend to me. 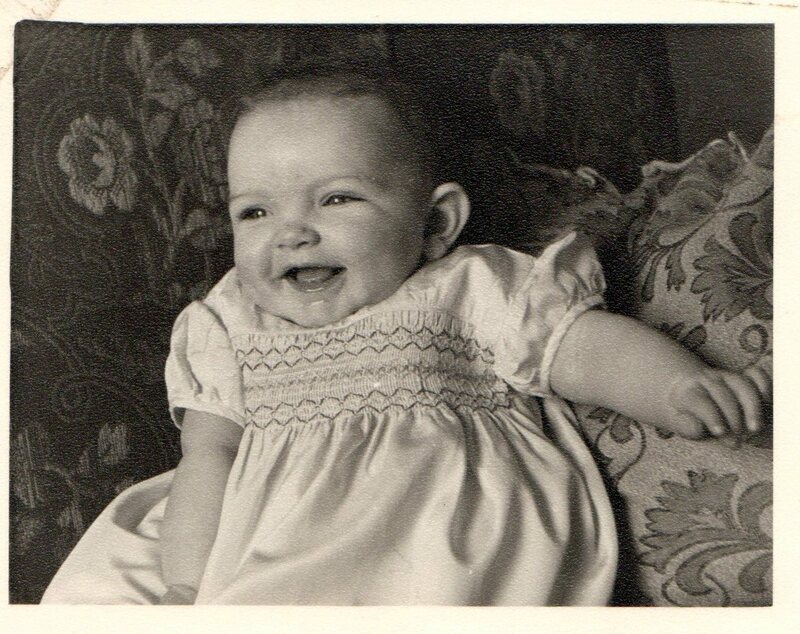 Her blog tells of life as a new mother of twin girls, one of whom survived meningitis in her first year. Harriet’s blog has made me laugh and cry in equal measure and I love her dearly. I suggested to Kate that she ought to blog to help others going through the same challenge that she is – the desire to have a baby when the odds seem stacked against you. Martin blogs in several categories but my favourite is his Reflections blog which is totally random. That is what I love about it. 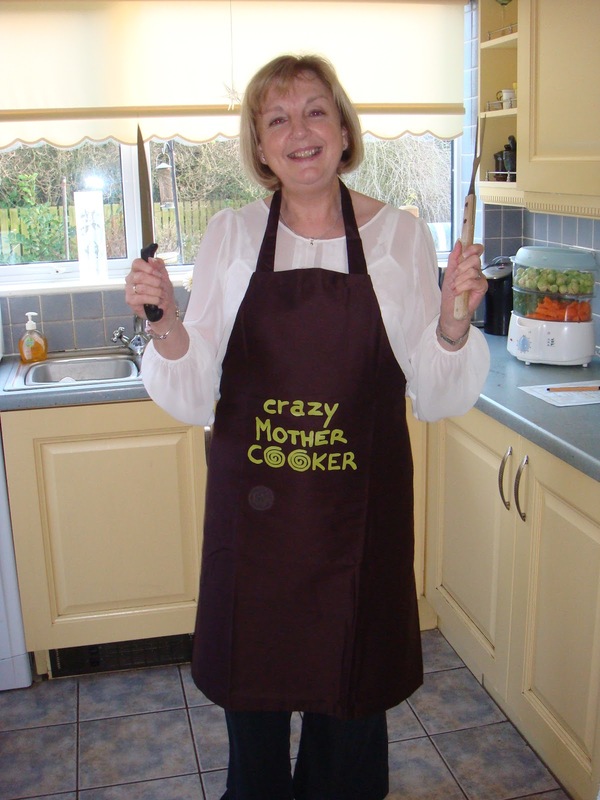 Ronnie loves gardening, taking beautiful photographs, blogging and drinking wine. 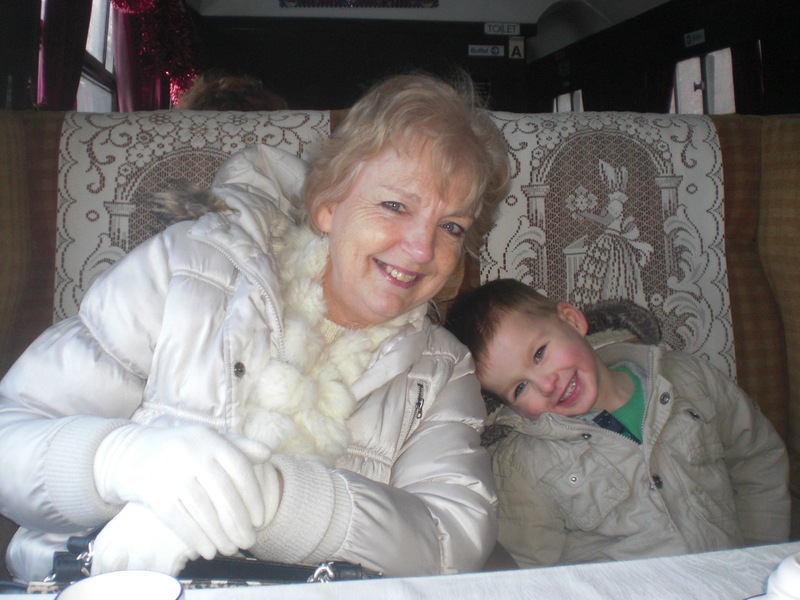 She started blogging as she approached 60 and had continued since then. Ross is an Australian who takes part in the 100 Word Challenge for Grown Ups. I love to read his writing as it almost always reflects my own feelings about the importance of family life. 2 I learned to speak Japanese when teaching young people from Japan so I could understand what they were saying about me. 3 I have been known to dress in leathers and cling on to my husband on the back of his motorbike. 4 I once phoned my future mother-in-law and pretended to be a policewoman, telling her that her son had been hit by a steamroller. 5 I was once stung by wasps twice within 30 minutes. One had crept down the front of my dress. The second climbed up my leg and stung me on the upper thigh. My father entered the kitchen just in time to see my husband ripping off my dress to allow the wasp to fly away. 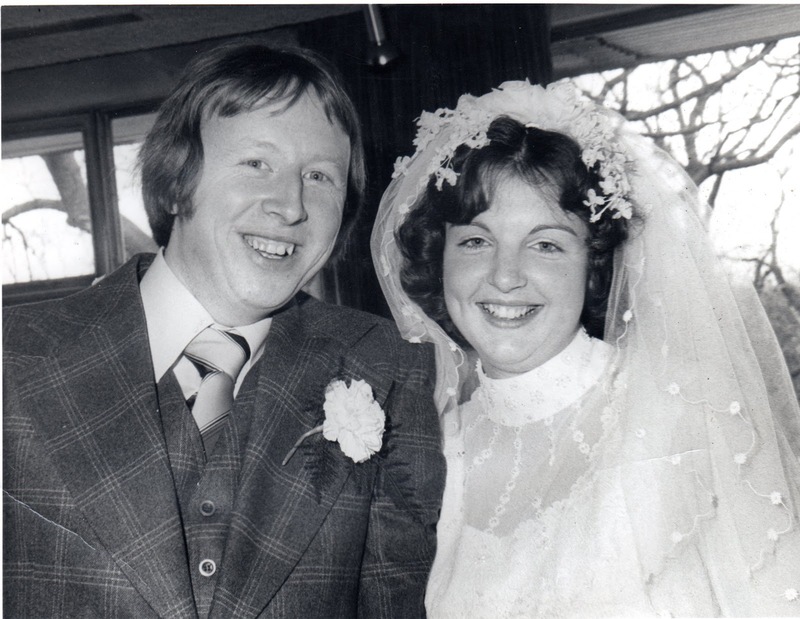 6 When my husband asked my father’s permission to marry me he said ‘No!’. 7 I was once electrocuted in the classroom trying to repair a thermostat on the wall. I flew backwards about eight feet during afternoon registration and the kids didn’t even notice. 8 I was once hit by a cyclist while crossing the road. He flew over the handlebars and ended up head first in a ditch. This was in the days before compensation culture! 9 I once got very drunk on gin and ended up in someone’s kitchen broom cupboard crying. 10 I once got top marks at school for sewing a denim skirt – but actually my mum had made it as I was useless at sewing. And I’m the grandma tutting in the chair!